Is your tile roof looking tired? 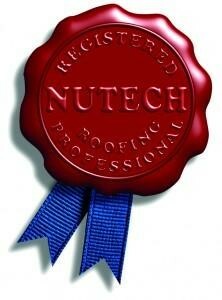 Are you sick of seeing fading tiles and dirt on your roof? 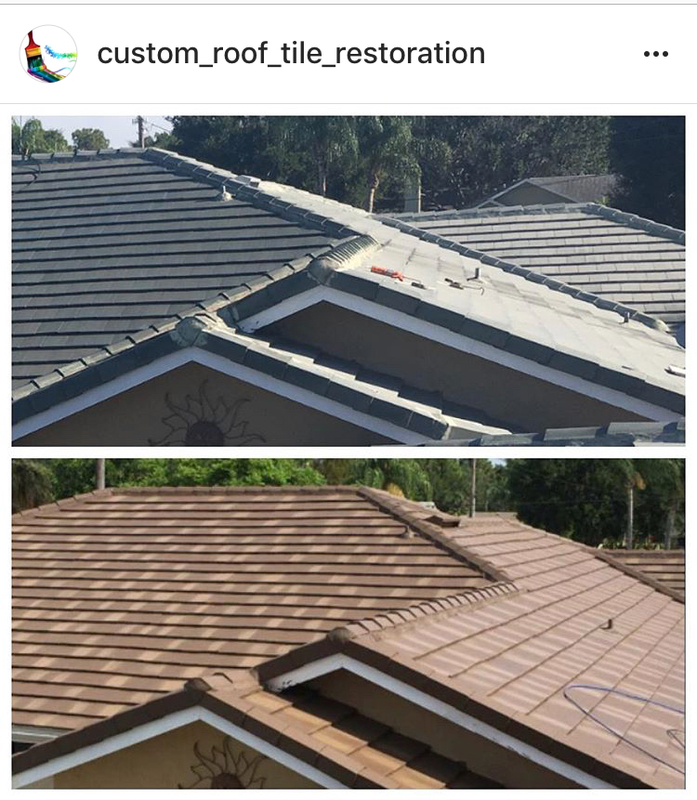 Custom Coating will clean, seal and paint your Terracotta or clay, ceramic roofing tile and can color-match worn out or faded tiles to your existing tile roofing so your roof looks new! By using a combination of tile painting or color restoration, power washing, and roof coating, Custom Coating can make your roof look as good as the day your home was built! The color restoration process involves a series of steps, starting with power washing the entire roof. Then the team will use a tile sealer to ensure that the roof is watertight. Next is the color coating to restore your tile to its beautiful, original color. The team will also complete detailed trim work and completely clean their work area before leaving. 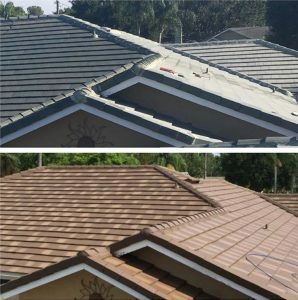 Although Custom Coating DOES NOT offer roof repair services, they will repair anything that is broken in the course of the roof restoration. Fill out the form to your right to schedule an appointment for a free estimate!